Wi-Fi Direct negotiates the link with a Wi-Fi Protected Setup system that assigns each device a limited wireless access point. 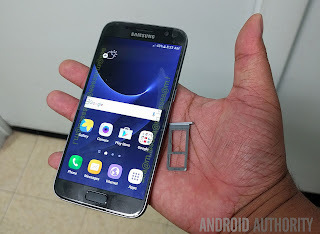 The "pairing" of Wi-Fi Direct devices can be set up to require the proximity of a near field communication, a Bluetooth signal, or a button press on one or all the devices.Follow this User Guide to Connect Samsung Galaxy S7 WiFi Direct to other devices. Direct to connect directly to other. Wi-Fi Direct Samsung Galaxy S7 using only Wi-Fi, without a wireless access point (network) or via the Internet. 1.From Samsung Galaxy S7 home, tap Apps > Settings . 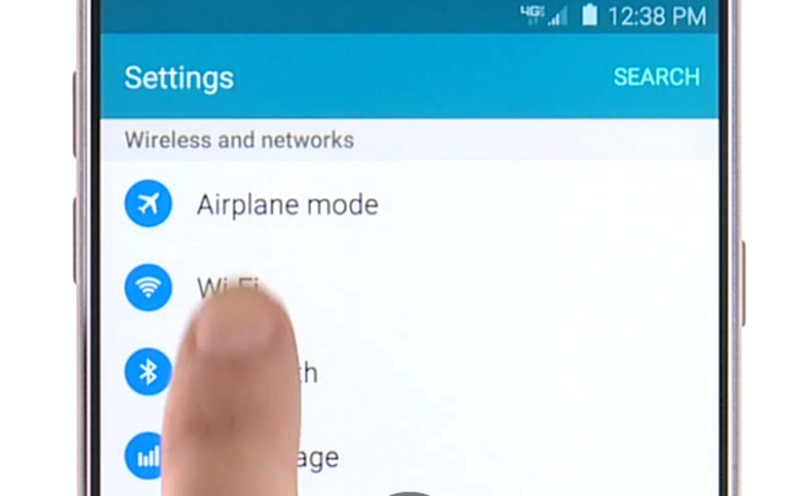 The Wi-Fi settings menu appears. 3.Tap the ON/OFF switch to turn Wi-Fi on. Wi-Fi is enabled. You will see the names and security settings of in-range Wi-Fi networks. 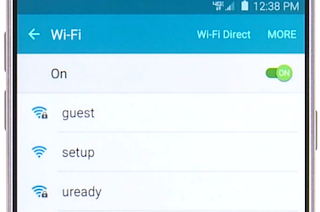 4.Tap Wi-Fi DirectThe Wi-Fi Direct settings on Samsung Galaxy S7 menu appears. Wi-Fi Direct and Wi-Fi are unavailable at the same time. 5.If Samsung Galaxy S7 is found the other devices (Samsung Galaxy S6, Galaxy S6 Edge, Galaxy S7 Edge, iPhone 6, iPhone 7, iPhone 7 Plus,or others) tap the device entry to connect. If connected via Wi-Fi, you will see a confirmation. Follow the Samsung Galaxy S7 Manual instructions. 6.Accept the connection on the other device. Your Galaxy S7 is connected via Wi-Fi Direct. If a connection is not accepted after a certain period, the connection request is cancelled. To stop a connection, tap the device name on the Wi-Fi Direct list.